Jane Buckland has over four and a half decades of experience as a contact lens fitter, consultant and clinician. Upon receiving Optometric Sciences degree in 1971 she continued Ophthalmic technician training at the University of Florida Department of Ophthalmology. Tasks included clinical research with numerous types of contact lenses, surgical contact lenses and lens care systems. She holds Master Level Certification by the National Contact Lens Examiners, is a Fellow Ambassador and previous Board Member of the National Academy of Opticianry, Honored Fellow and previous Board Member, Fellow Exam Committee, Education Committee, Membership Chairman as well as and Speaker of the Year for the Contact Lens Society of America. She served on the VICA advisory committee and is a past President of the Pacific Coast Contact Lens Society. Previous and current capacities include guest faculty for: Baylor Contact Lens Course, Tulane-Ellender Contact Lens Course, Vision Expo, Contact Lens Society of America, Contact Lens Association of Ophthalmologists, National Academy of Opticians, Pacific Coast Contact Lens Society, Opti-Con and SECO as well as numerous state organizations; and adjunct instructor for Hillsborough, Miami Dade and St. Petersburg Opticianry programs. 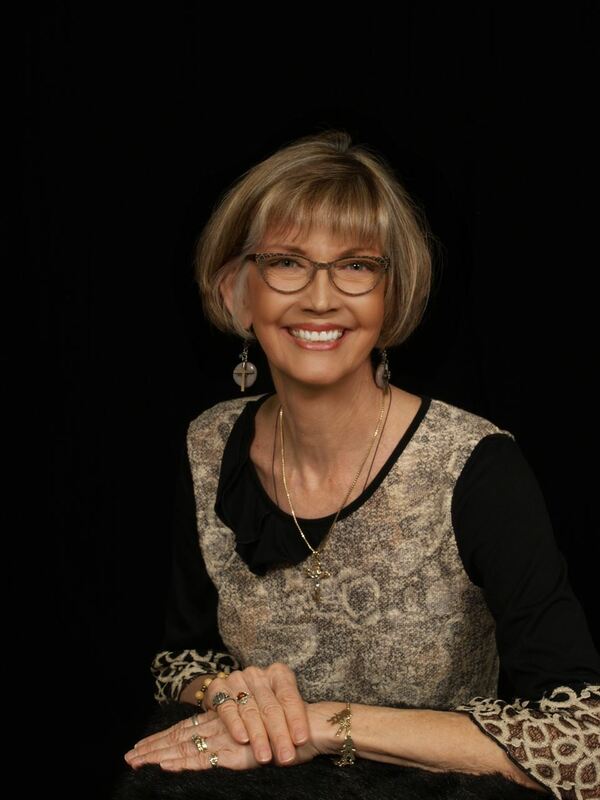 She has presented thousands of hours throughout the United States and abroad and has authored numerous articles on contact lens fitting, design, and technology. Presently Owner/Director of Space Coast Contact Lens Consultants.